Reupholstering your sofa is an inexpensive, easy way to breathe new life into your home décor. It is also an ideal solution for a sofa bought at a thrift store or secondhand shop. 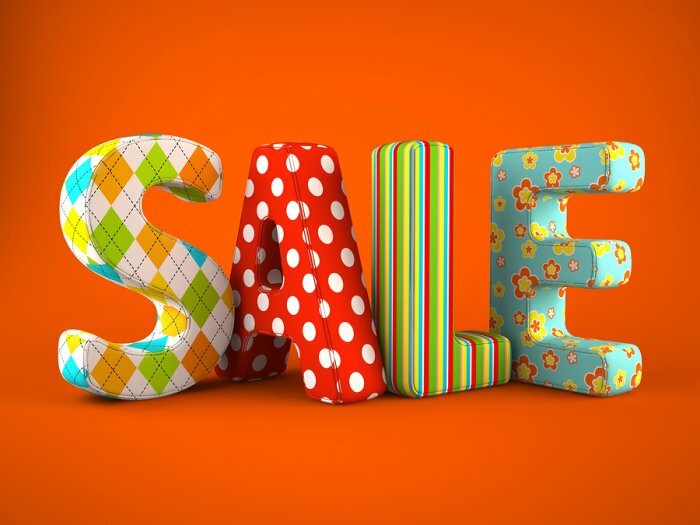 If you’re looking for upholstery fabric inspiration before you reupholster your couch, visit a discount fabric store in Berkeley and check out their furniture upholstery fabric. Here is a brief guide for choosing a color for your new sofa upholstery. If your living room décor is already very busy, you may want to choose furniture upholstery fabric in neutral colors. This allows your sofa to seamlessly integrate into your existing aesthetic, and even if you update the décor of your living room, the sofa will still fit in. Some lovely neutral colors that look great on any style of sofa and with any home décor include pale gray, brown, tan, cream, and muted shades of blue and green. If you want to brighten up your living room, or complement a quirky home aesthetic, look for sofa upholstery in bright colors. Living rooms or dens that are decorated in dark or neutral color palettes may benefit from a splash of color. The sofa is the centerpiece of most living rooms, and bright upholstery fabric can make it stand out even more. Choose a color you truly enjoy, however, so that you won’t quickly get tired of looking at it. 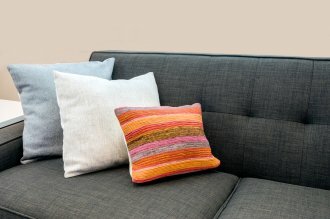 The best bright colors for sofa upholstery are yellow, red, green, blue, and pink. Consider choosing an upholstery fabric in a fun print if your living room is not already overwhelmed with other prints. Because sofas are so large, it’s best to choose furniture upholstery fabric that is in a large, bold print rather than a small, busy one. Because printed fabric typically features multiple colors, upholstery fabric that is printed can give you great inspiration to design a new color palette for your living room. Your bridesmaids have beautiful dresses to wear, but what about your flower girl? You can make this special member of your bridal party feel like a princess as she sprinkles flower petals down the aisle by making her a pretty tutu! What this video for a tutorial on tutus. These cute skirts are easy to make, taking only a few dollars and approximately half an hour to complete. Head to the fabric store to find no-roll elastic and tulle in your desired colors. You will also need a pair of scissors and a tape measure to cut the elastic and tulle. After cutting both, you can easily attach the tulle to the elastic to create your flower girl’s perfect tutu. Find all of the products you need to complete this product by visiting a San Francisco discount fabric store .